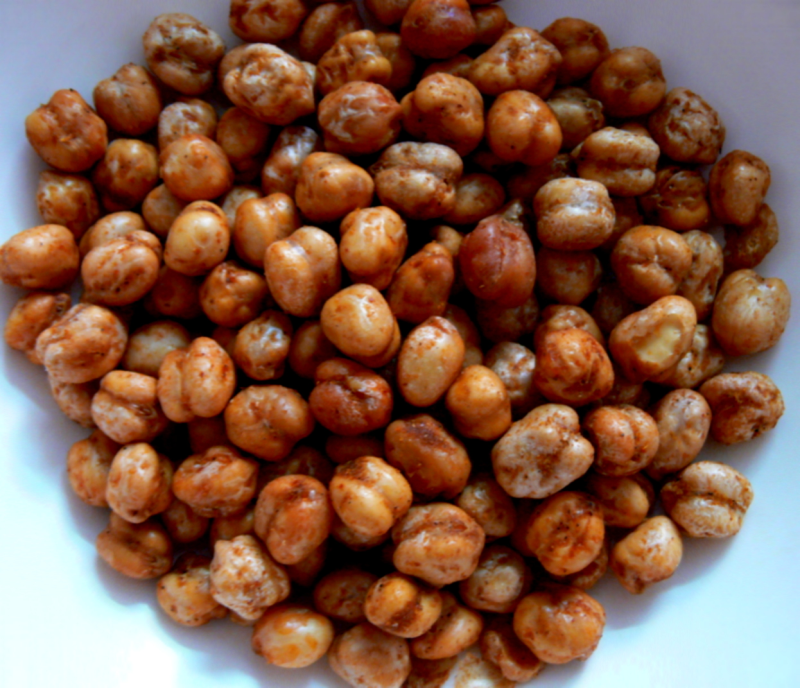 This Roasted Chickpeas can be done in 7 mins time. Try this at home and enjoy this. Take the microwave tray out.Take the tray used for grilling,Grease the tray with melted ghee (using a brush). Mix all the ingredients well so that the masala gets evenly spread on chickpeas,spread the chickpeas on the grilling tray and grill this for 7 mins, stirring this at least once . Take the tray after 5 mins. Serve this Roasted Chickpeas with Tea or Coffee.